Welcome extra support with the Relax 2" Gel-Infused Memory Foam Topper in Twin. Relax positions underneath most twin-size fitted sheets and features ventilated open-cell technology with gel-infusion to help keep your body climate-steady by dissipating body heat. 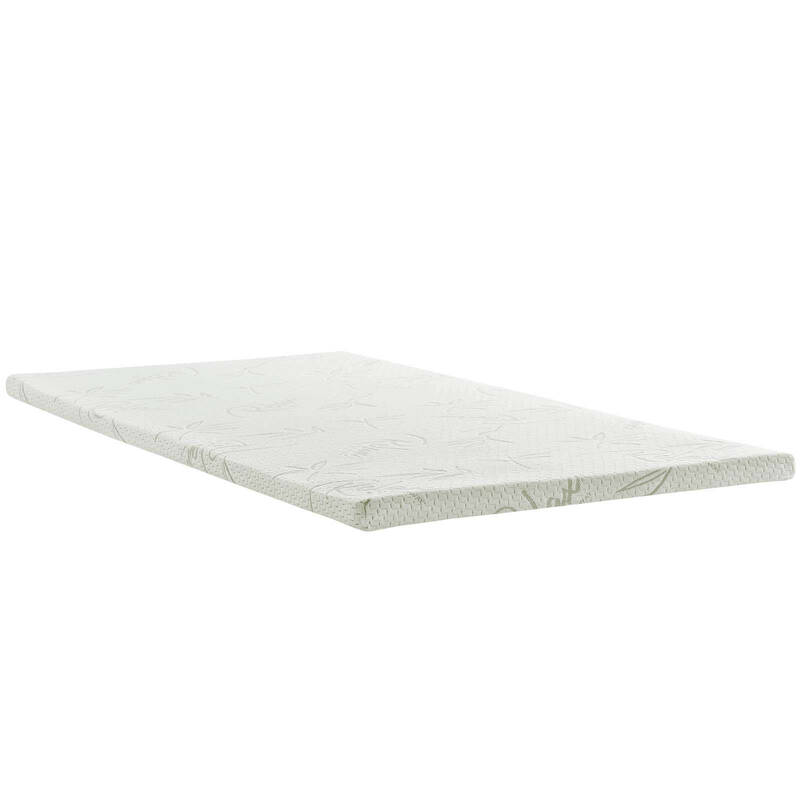 Designed to relieve stress on pressure points, Relax comes CertiPUR-US certified so you can be confident that the memory foam inside the topper was independently laboratory tested for content, emissions, and durability. 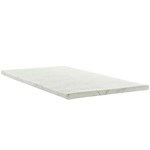 Outfitted with a machine washable cover made of bamboo derived from a rayon and polyester blend, Relax is a responsive 2" gel mattress topper that enhances your existing mattress with exceptional pressure and cooling relief.